These styles of mortgage are becoming one of the most popular ways to arrange financing on a property you would like to rent out. You can even arrange this type of mortgage on a home that you currently own but are moving out of and would like to keep the existing house as an investment rather than sell. These are called buy to let. 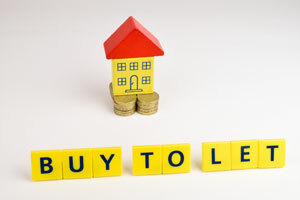 Buy to let mortgages are usually paid under the interest only method of payment as the lenders recognises that the property itself will be sold at some point in the future and those funds will be used to pay back the loan. The capital growth of the property belongs to you. 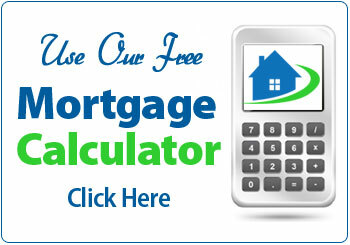 As the monthly payments will be interest only and therefore much smaller than a capital repayment mortgage repayment method, you will enjoy a greater amount of net monthly rent. BUT if you wish to have you payments on a capital repayment method don’t despair we can insure the bank is aware of you intentions and if approved provide a Buy to Let mortgage on this basis. You are not restricted on how many of these types’ loans you can have so; this could be the ideal time to start you property portfolio!